Well you might wonder to yourself, why is there only ONE blog on this site? Well, in fact, I’ve been blogging since 2007, and while there’s a lot of material still out there, this brand new site comes at a time that we least expected. That’s one great lesson that I can tell you about marketing – you’ve got to roll with the punches. Your competitors are constantly adjusting. The digital media world is constantly adjusting. Who knows what kind of algorithm Google has been hashing up lately to trip us all up. But hey, isn’t that part of the fun? The challenge of the unknown and the willingness to conquer no matter the hurdles? When I graduated at the University of Nevada, Las Vegas in 2002 with a Bachelors in Business Administration (majored in – you guessed it – Marketing), we were still faxing press releases out to the media. Things have REALLY changed. Social media what?! My point here is – it doesn’t matter what school you come from, you’re always going to have to adapt. Sitting here at 2:18 in the morning, I’ve decided to appropriately title this blog – Why We Love (Hate) Technology. Why do we love technology? 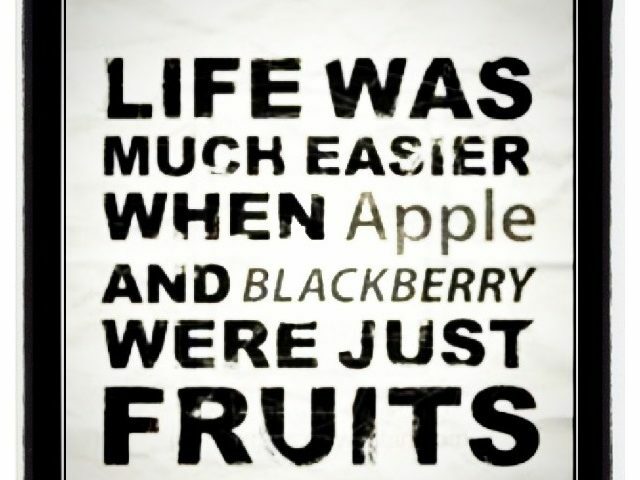 Well, we wouldn’t know 90% of the things we do now and as fast as we do now without technology. This is the very medium that allows our messages to get out to the world in seconds! And likewise – once you put it out there, it’s staying out there. You can never take it all back, so you must be careful. Whether you are representing your company or yourself, always be aware of how you’ll be affected if the “send” or “publish” or “upload” button gets hit.This is real life PR! Now – why we might hate technology? Well, technology also has its unexplained quirks. One of which, has put me in a position to perform an unprecedented rapid web rebuild in the dead of night. That, my friends, is what technology will do to you. Cheers and good night!